# APPLAUSECoverSelfie. Lady GaGa: I'VE BEEN WANTING TO DO THIS FOR 2 WEEKS! 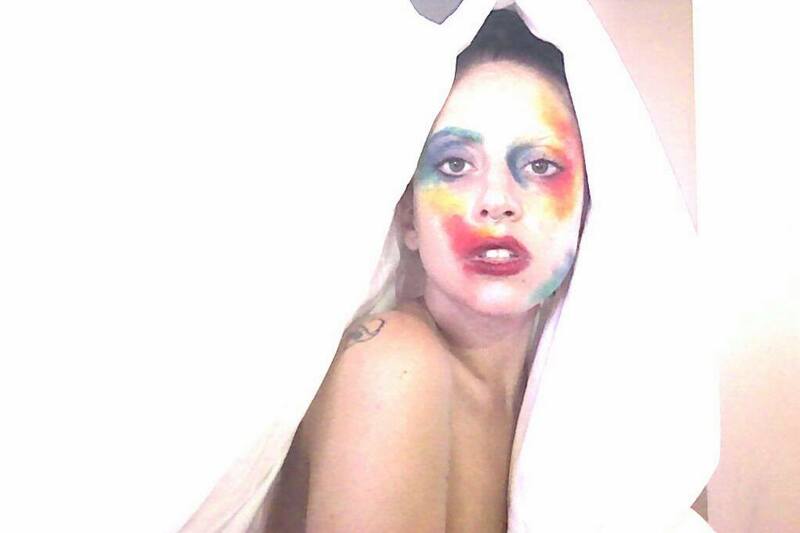 HERE'S MY APPLAUSE COVER SELFIE -->I USED MY kitanda SHEET. HD Wallpaper and background images in the Lady Gaga club tagged: applause cover selfie lady gaga 2013.